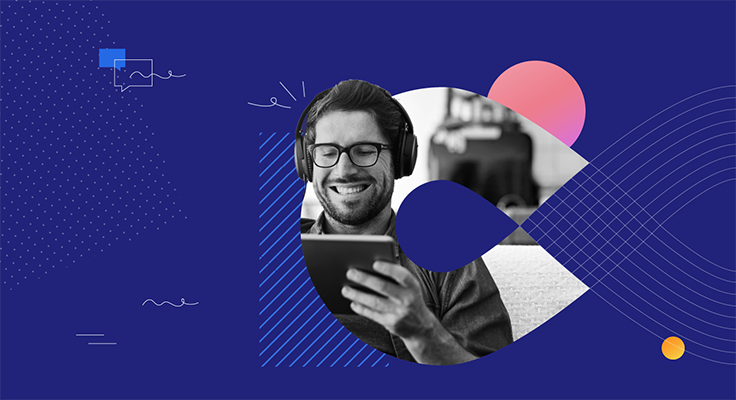 In this webinar, we’ll announce a new product that empowers anyone in a product team to incorporate fast customer feedback into every product decision. 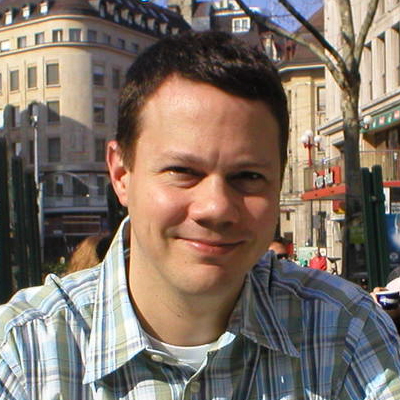 You don’t have to be a trained researcher, and there’s no need to watch hours of video. 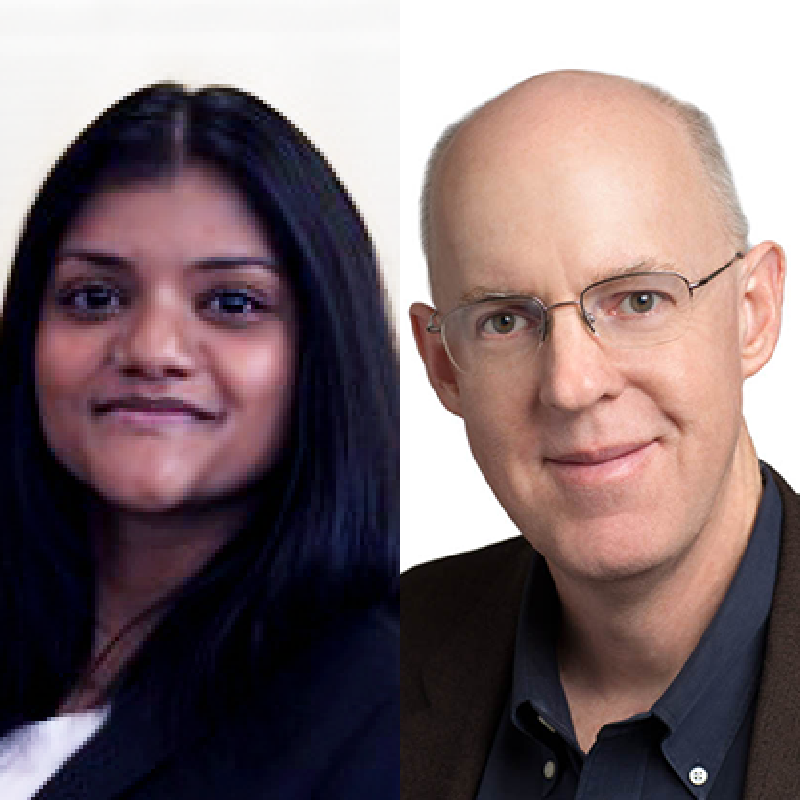 This webinar will include practical examples and live demonstrations by UserTesting’s VP of Product Management Tanya Koshy and VP of Market Strategy Michael Mace. 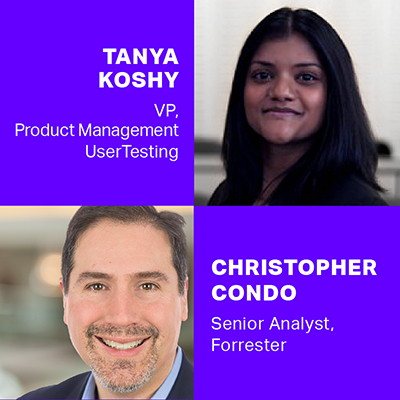 Join UserTesting’s VP, Product Management, Tanya Koshy, and guest speaker Sr. Analyst at Forrester, Christopher Condo, in a webinar tailored towards product professionals looking to build software faster, safer and in a more controlled manner by removing the guesswork from the process. 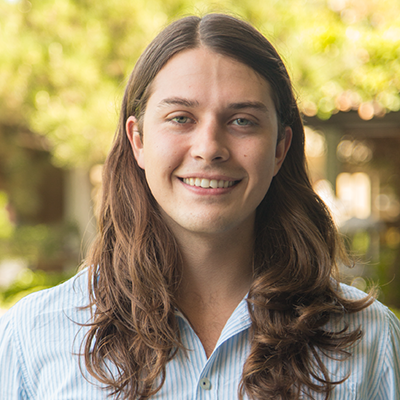 Jacob Smith, Sr. UX Researcher, will be presenting the findings from the competitive benchmarking study. As consumers become more and more comfortable digitally sharing their personal information, accessing medical advice or information via an app may soon become the new normal. 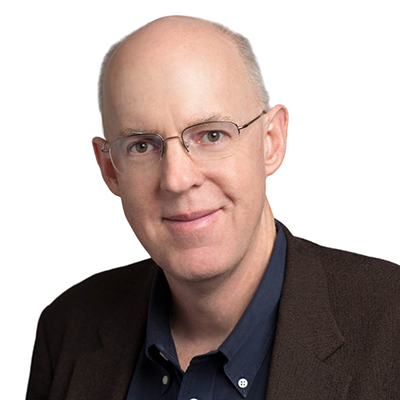 In this Webinar, Stephen Fleming-Prot, Principal UX Researcher, provides techniques to guide you through the sometimes rough waters of customer experience research in 2019. With executives demanding that their teams connect with customers and build empathy for their users, this webinar gives you actionable tactics to help you expand your cross-functional teams’ methods and approaches for research. How we leverage UserTesting. 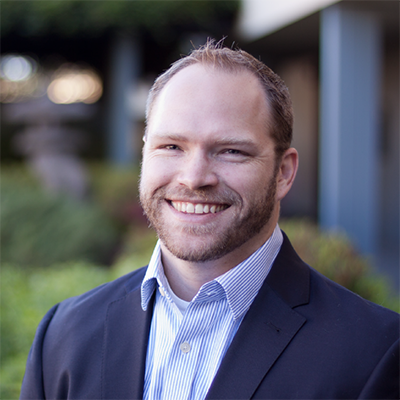 In this webinar, UserTesting VP of product marketing Michael Mace will share his personal experiences in pushing the UserTesting platform to the limit to validate marketing content, and get fast insights on customer attitudes in a wide variety of subjects. How we leverage UserTesting. 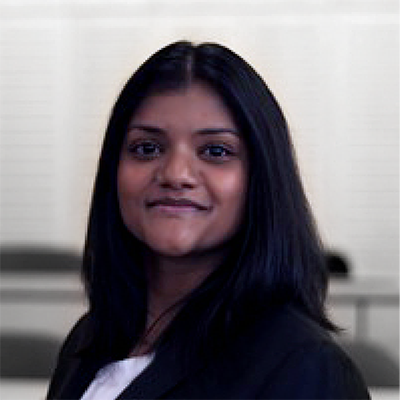 In this webinar series, UserTesting’s VP, Product Management, Tanya Koshy, will share a few stories highlighting how the UserTesting platform has helped her team quickly validate product opportunities and ideas early in the development cycle. How we leverage UserTesting. 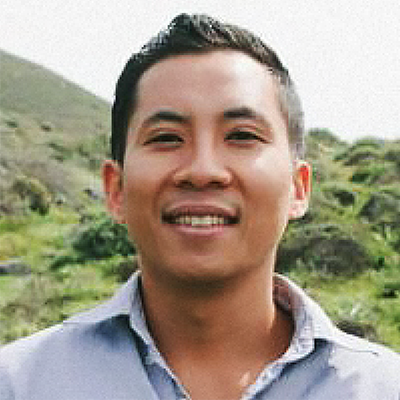 In our first installment of the Product Edition Webinar, UserTesting’s Director of Product Brian Tran will share a few ways he leverages the UserTesting platform for product discovery and validation, to make decisions quickly and confidently. How we leverage UserTesting. 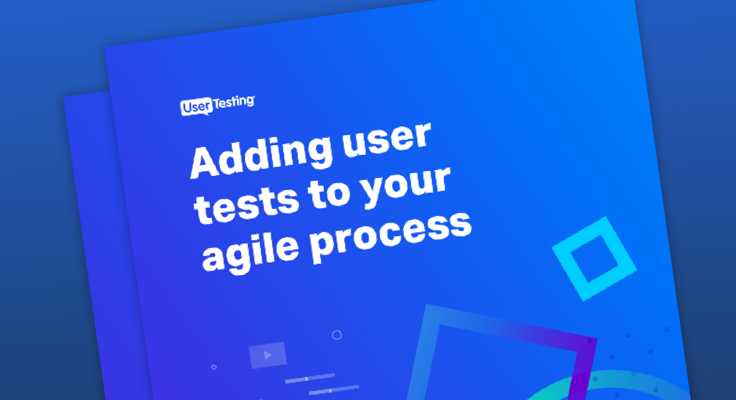 In this webinar, UserTesting’s Product Insights Sr. UX Researcher Josh Kunz will share a few stories about how this team uses the UserTesting platform to scale research within the department and throughout the entire company.